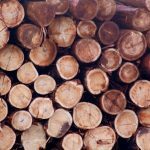 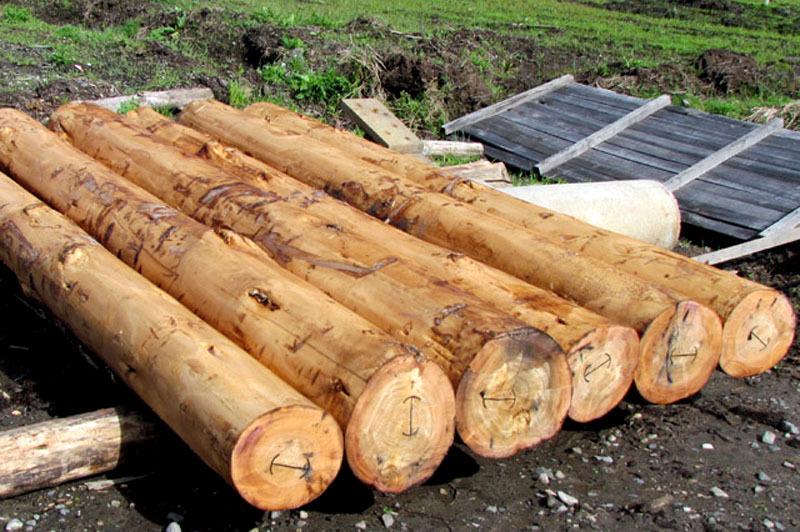 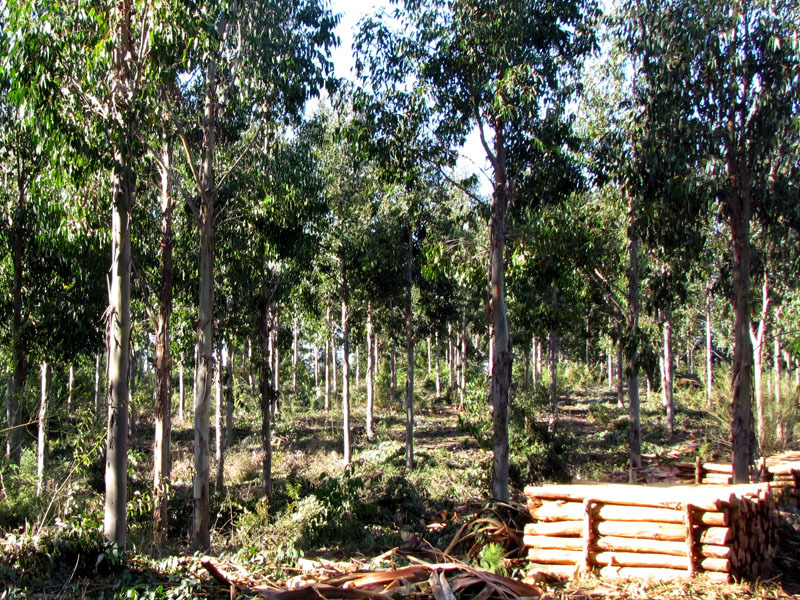 All our plantations and wood forest products are FSC certified, ensuring environmental, social and economic benefits. 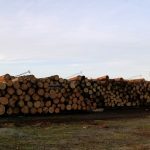 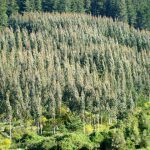 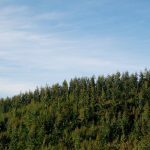 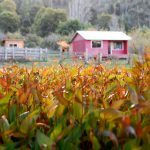 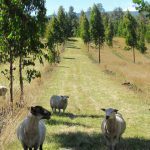 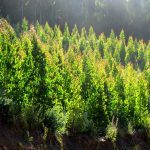 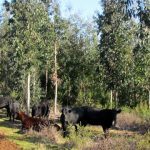 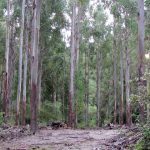 Regnans Is a family company that began planting in 1984 and today has over 1000 hectares planted with eucalyptus regnans. 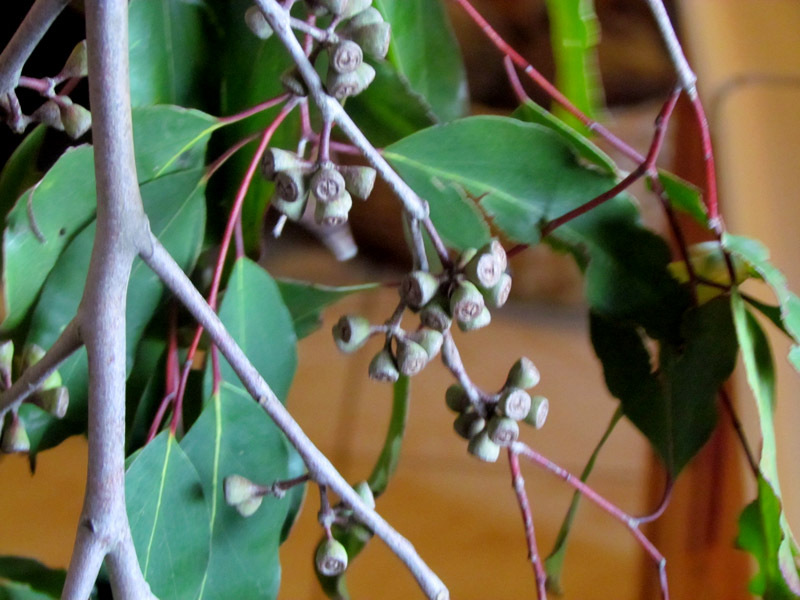 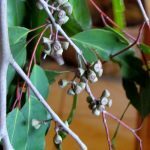 Eucaliptus is similar to Australian native Victorian Ash but with a lower density and of lighter color that enhances its wood grain. 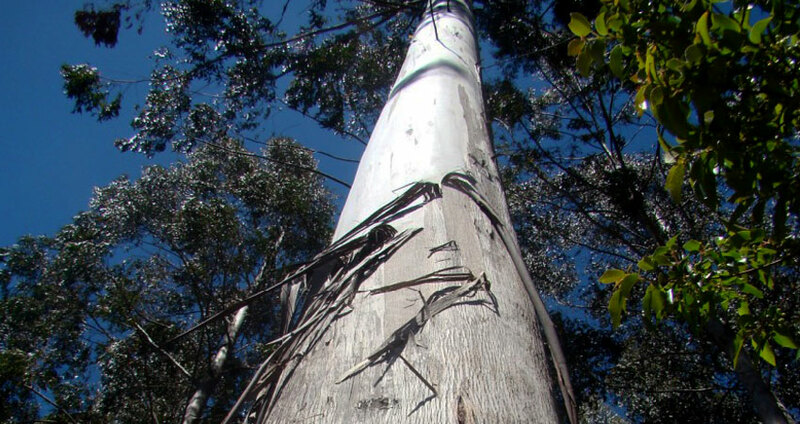 Eucaliptus Regnans is the tallest hard wood tree on earth. 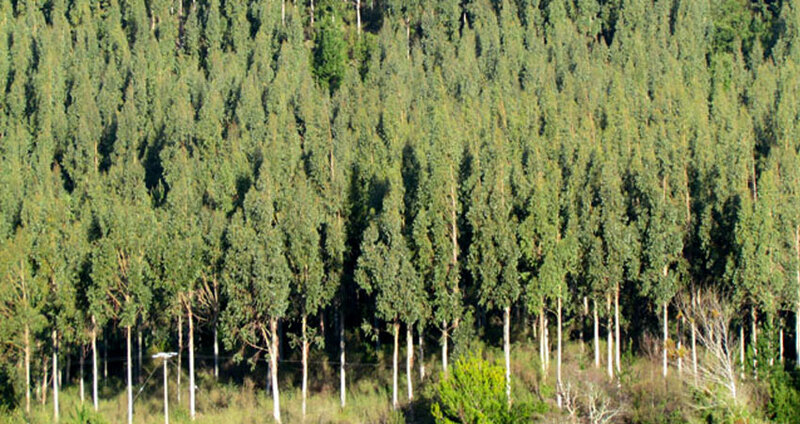 Classified as a middle size company in Chile. 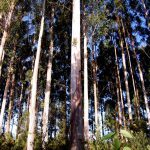 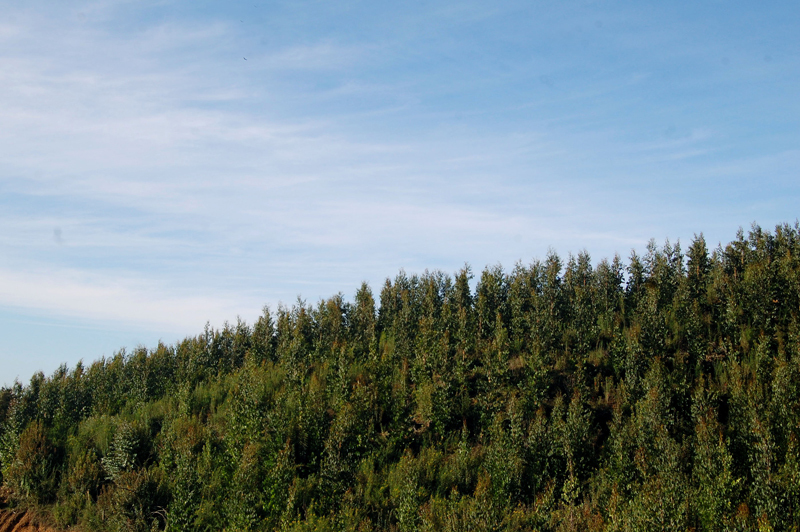 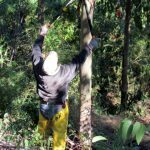 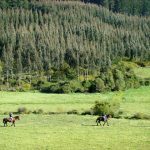 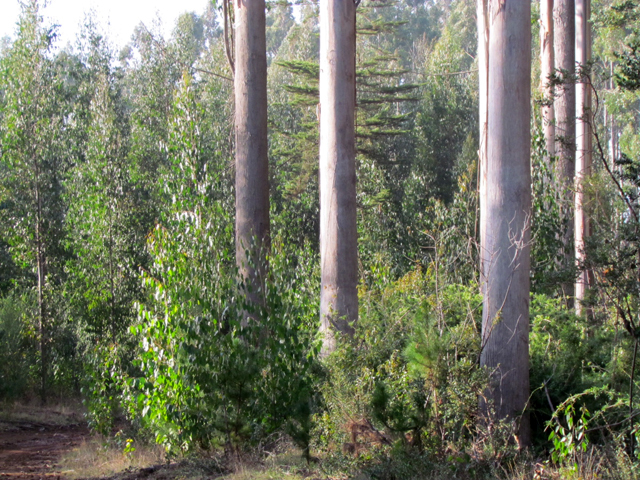 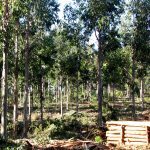 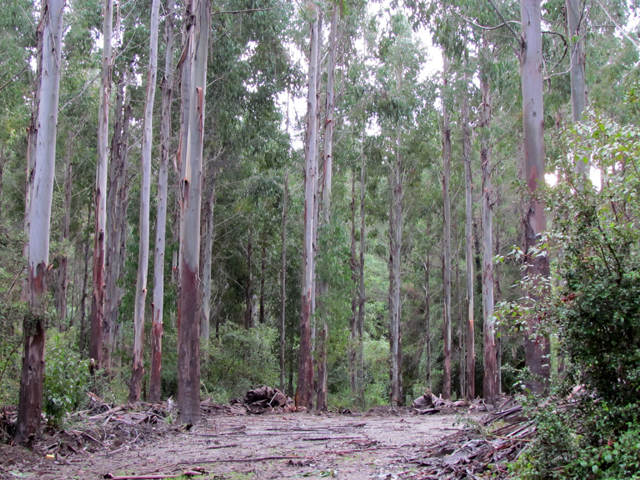 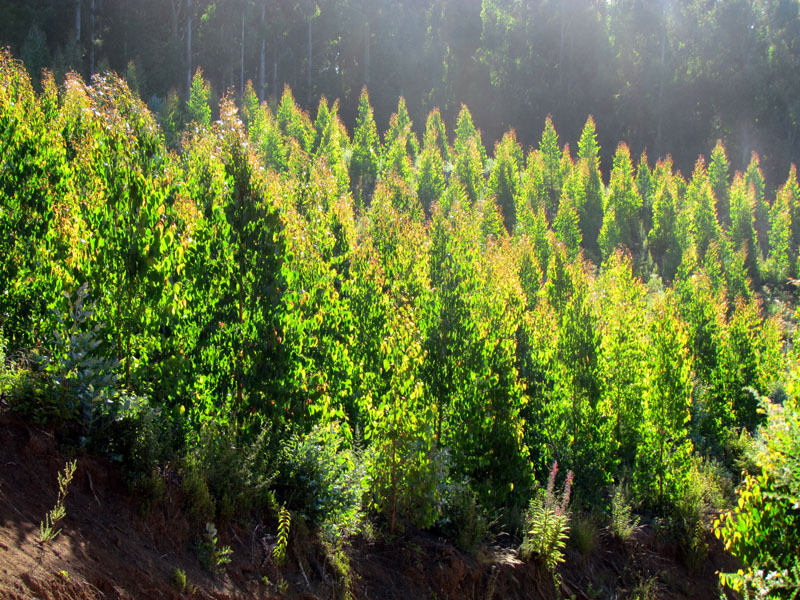 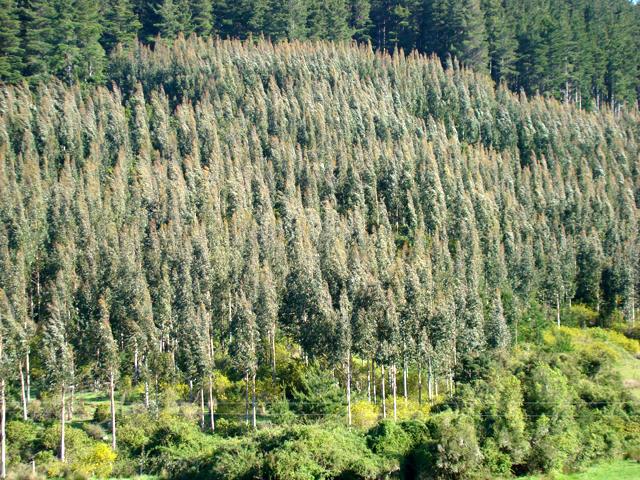 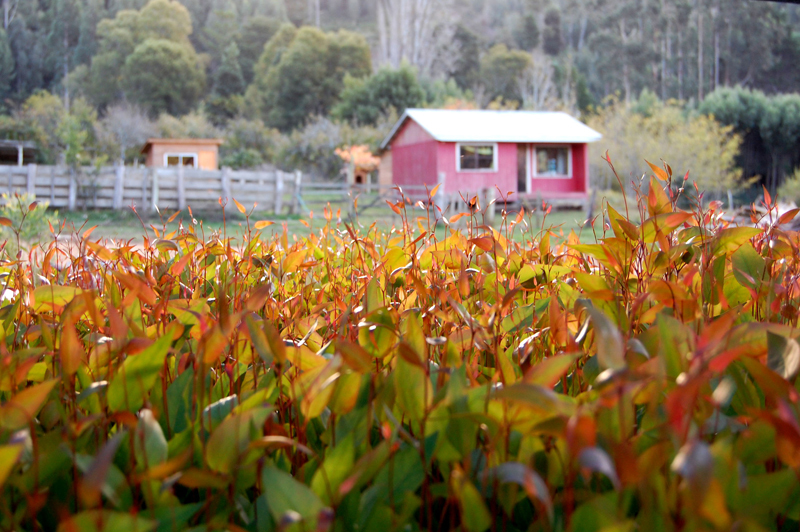 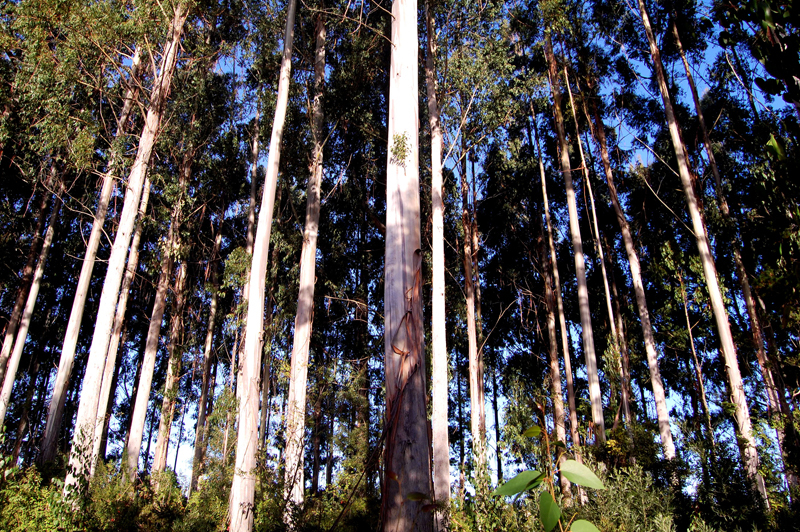 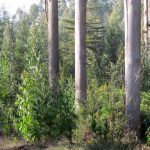 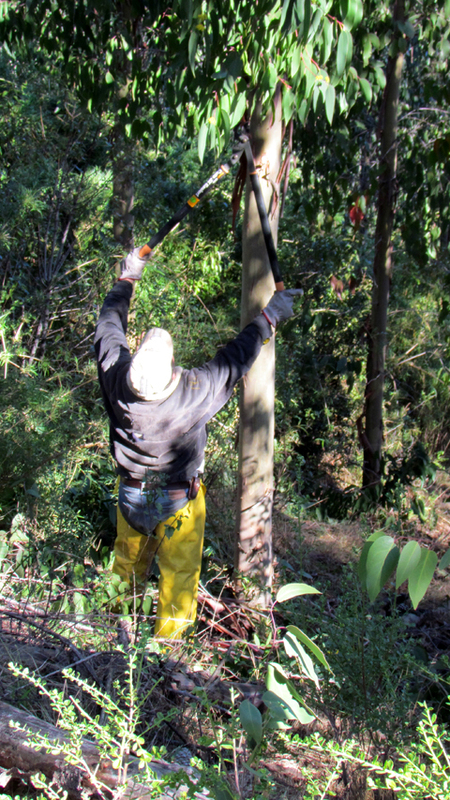 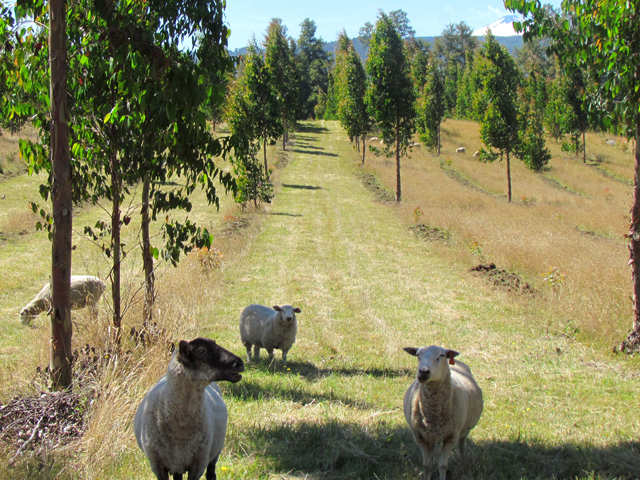 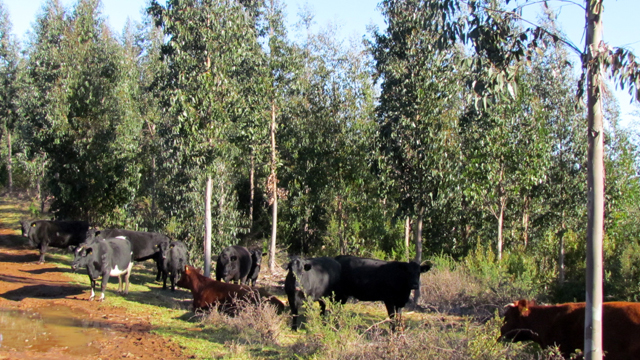 Our main assets presently are 1000 ha of Eucalyptus regnans plantations aged 1-27 years old. 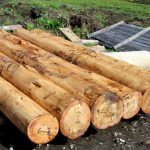 source for the highest quality and wood service. 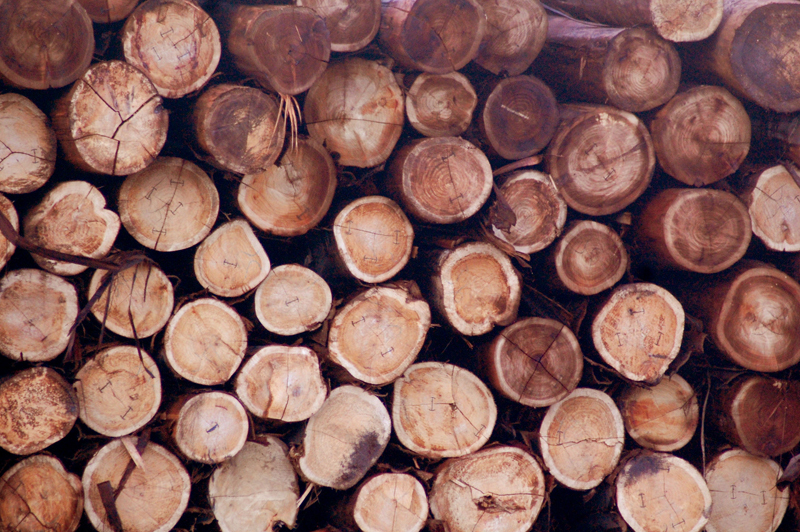 A short Review of Regnans Ltd. 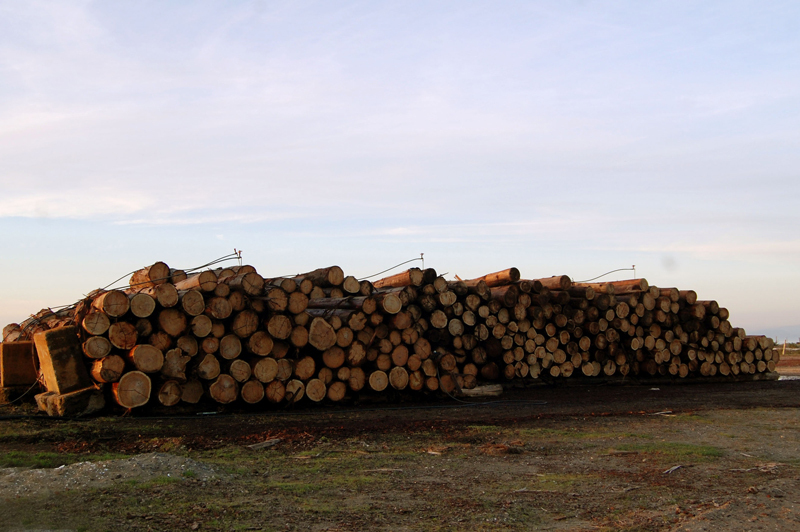 Copyright 2016 I Regnans Ltd. 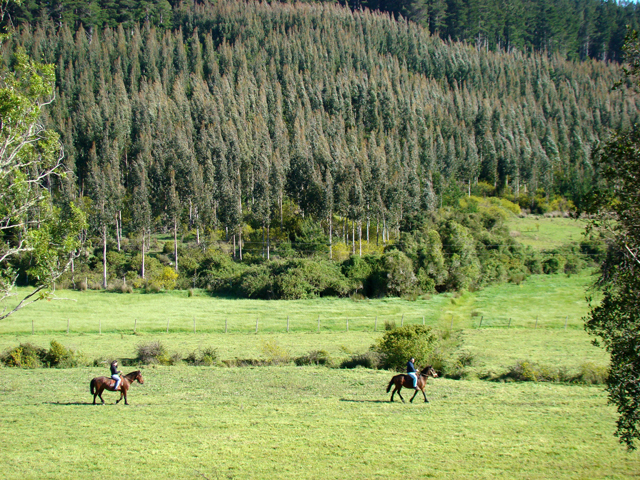 Phone: +56 - 41- 2553309 I Arauco, Chile.